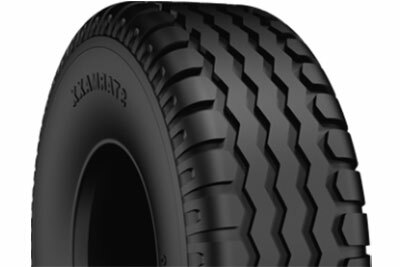 -High resistance against cuts and tread wear with special tread geometry design. 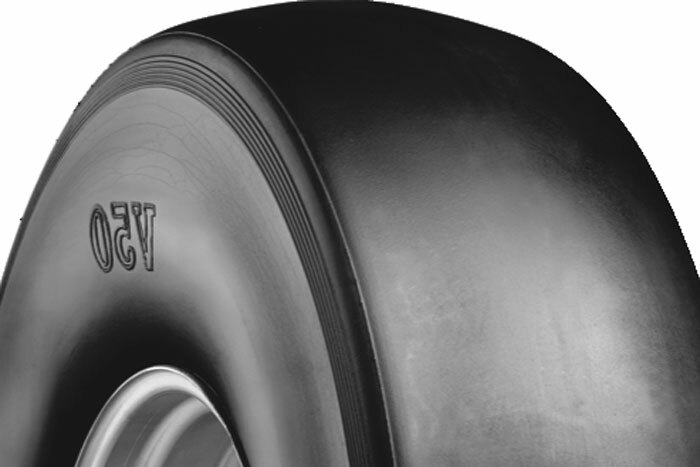 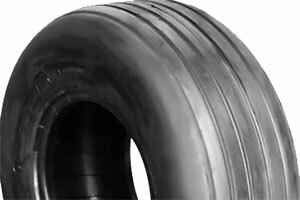 -The tyre queezes less soil with its wide base area, so provides high traction on soft surfaces. 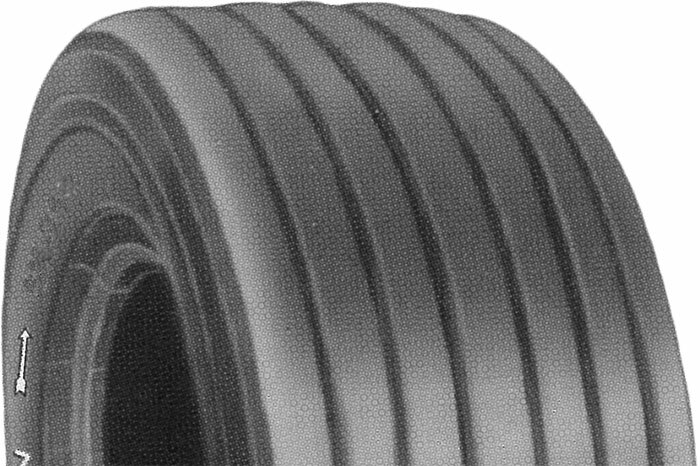 -Provides perfect balance also on soft surfaces by preventing slide to sides.